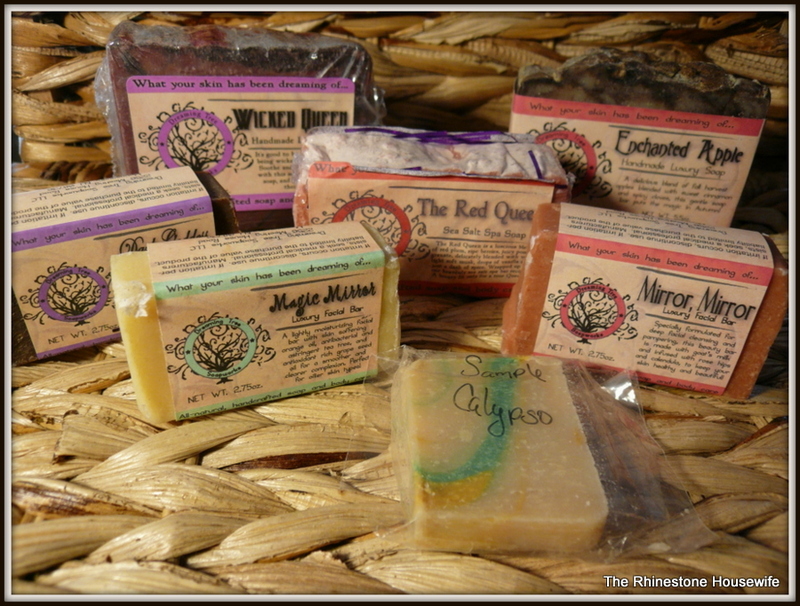 About a week ago, I stumbled upon Dreaming Tree Soapworks in one of my groups on FB. 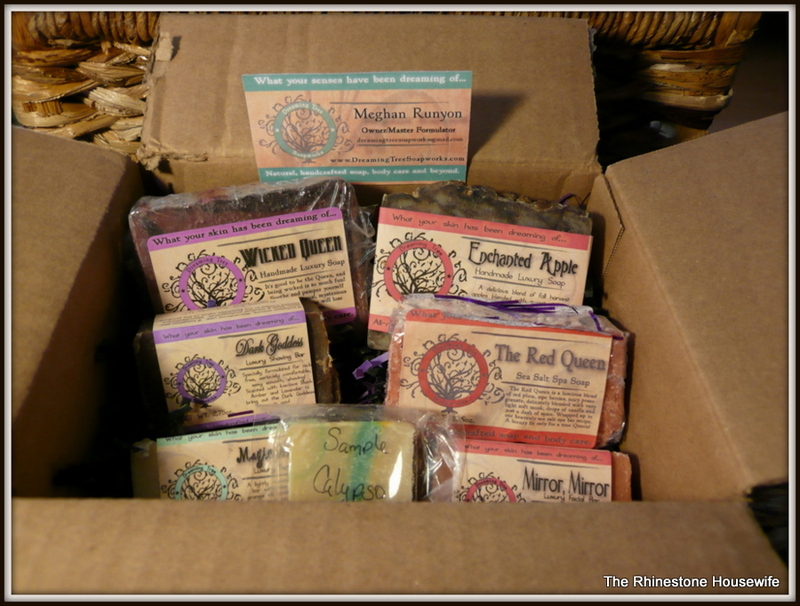 I perused their stuff and really liked the sounds of the scents and loved the look so I placed an order. 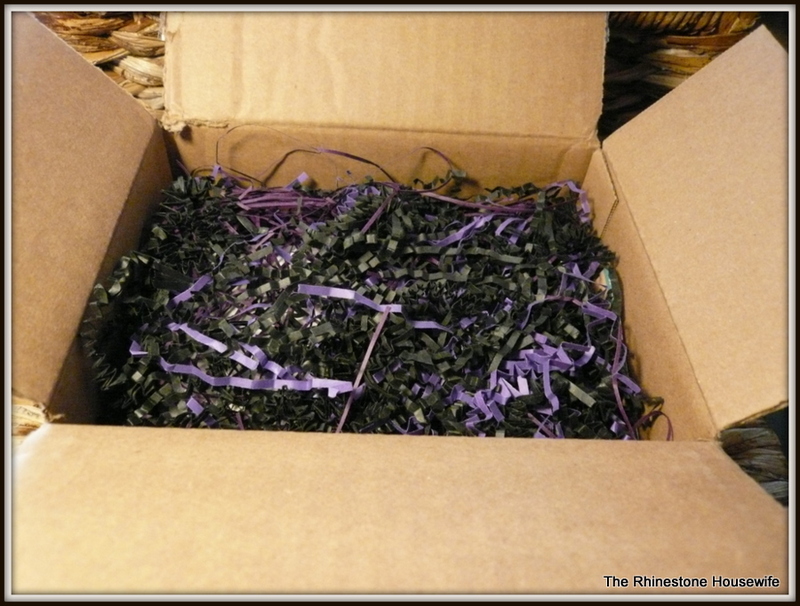 I squee’d a little bit when I opened the box…..it was beautiful and smelled oh so good. I had my order in hand in about a week so TAT (turn around time) was super reasonable. Everything came festively and carefully packaged and all arrived safe and sound. 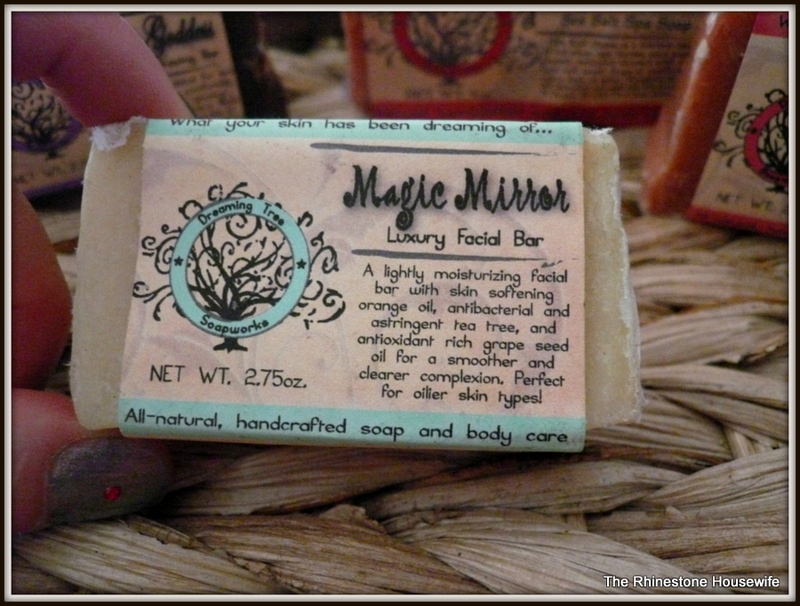 A lightly moisturizing facial bar with skin softening orange oil, antibacterial and astringent tea tree, and antioxidant rich grape seed oil for a smoother and clearer complexion. Perfect for oilier skin types! 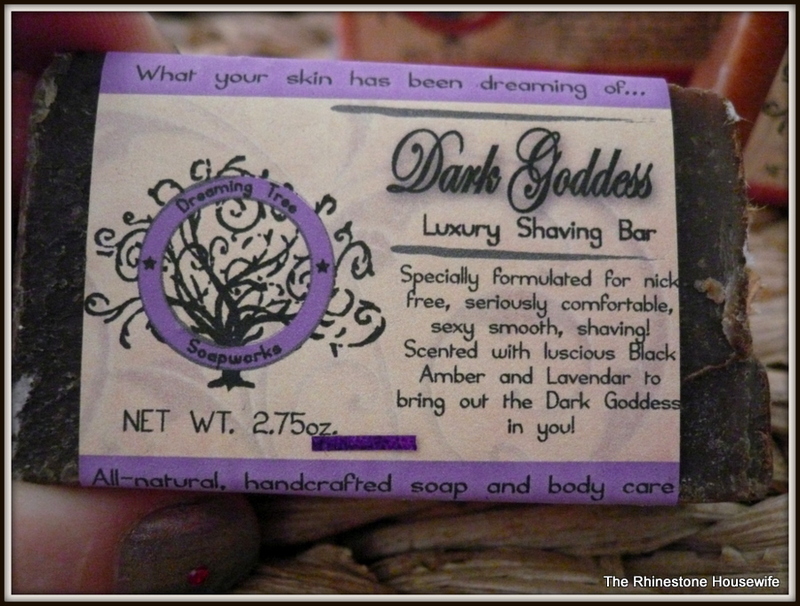 Scented with luscious Black Amber and Lavender to bring out the Dark Goddess in you! 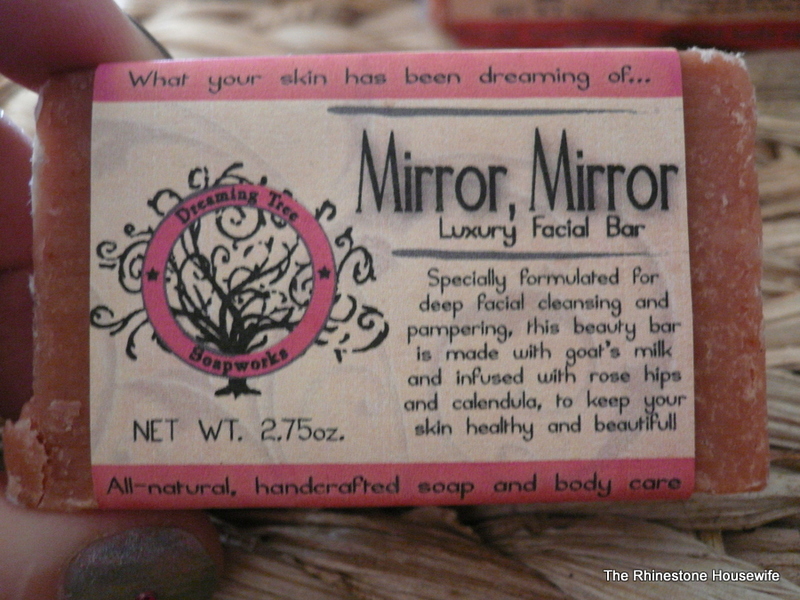 Specially formulated for deep facial cleansing and pampering, this beauty bar is made with goat’s milk and infused with rose hips and calendula, to keep your skin healthy and beautiful! 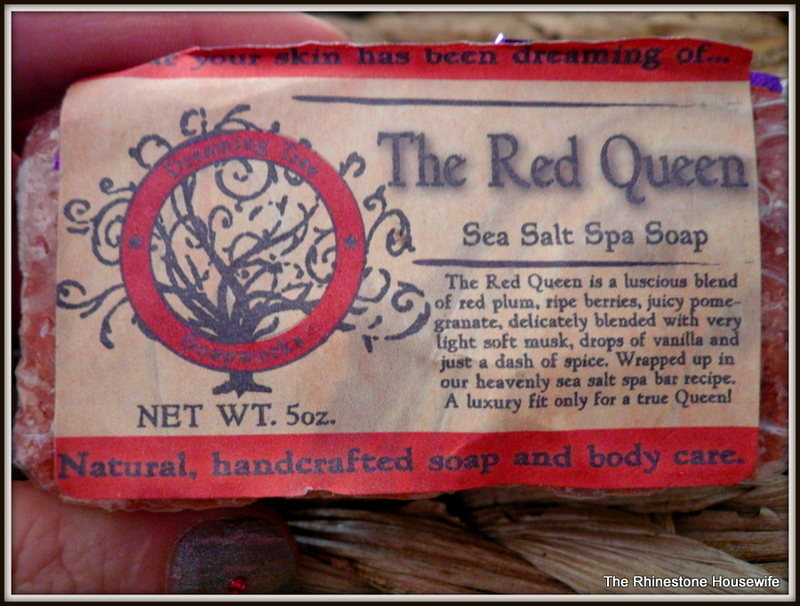 The Red Queen is a luscious blend of red plum, ripe berries, juicy pomegranate, delicately blended with very light soft musk, drops of vanilla and just a dash of spice. 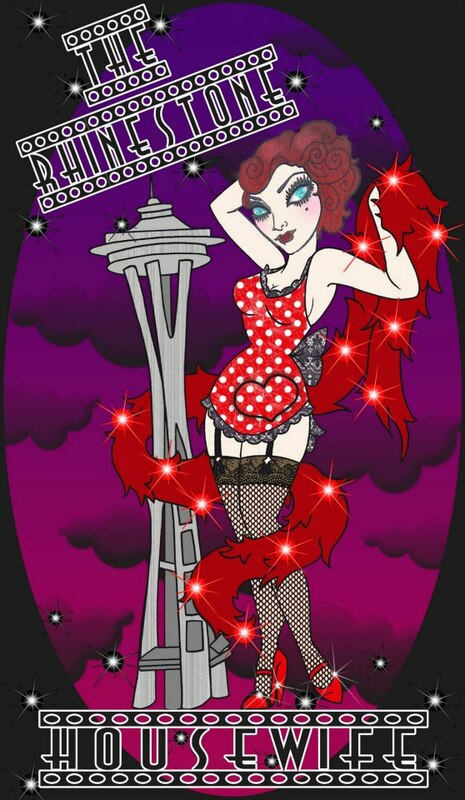 It’s good to be the Queen, and being wicked is so much fun! 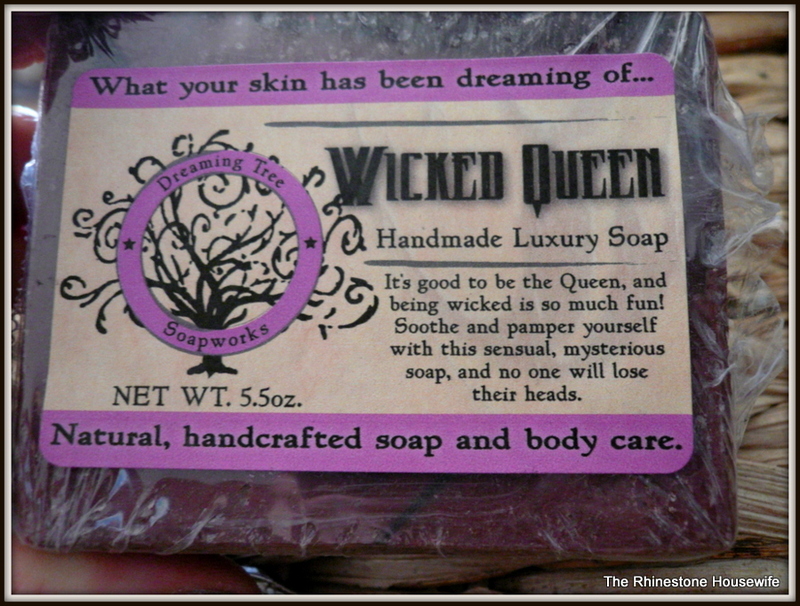 Soothe and pamper yourself with this sensual, mysterious soap, and no one will lose their heads. 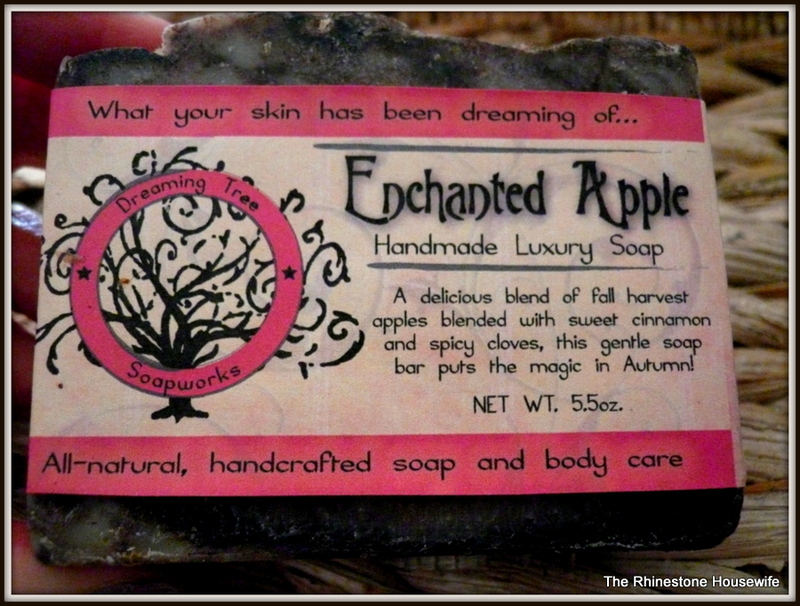 Like the magical wishing apple given to Snow White by the Wicked Queen, this sinfully delicious body bar smells of sweet apple with a cinnamon spicy bite. 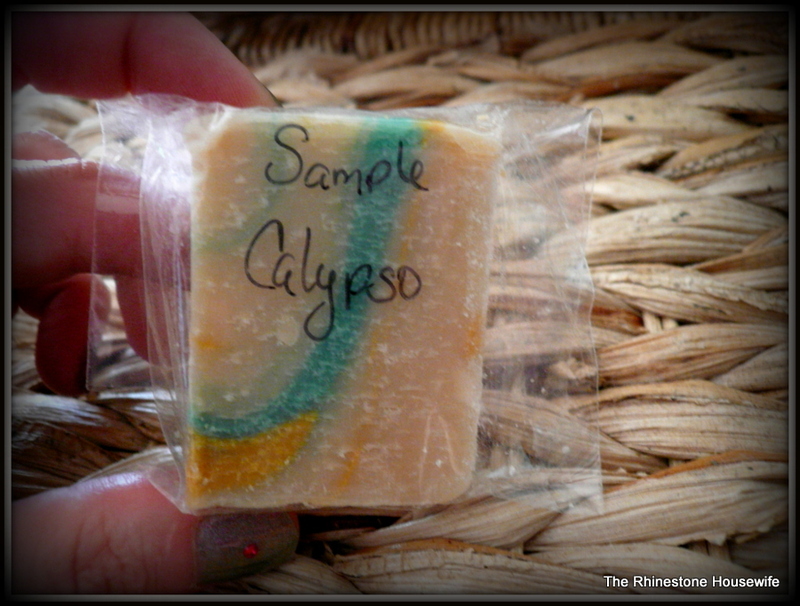 This was a free sample! Bring the fresh and soothing scents of the islands into the shower, with this deeply nourishing lime, verbena, and coconut scented bar; beloved by both men and women. 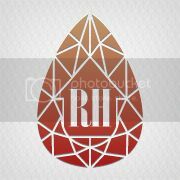 What about you, do you love luxurious soap? I swear by Magic Mirror. It has done wonders for my overly oily skin! You will love it! I’ve loved everything I’ve tried so far!